Albury Community Carols is a 100% FREE event with something for everyone! From 6 - 9pm at 402 Wagga Road, Lavington. 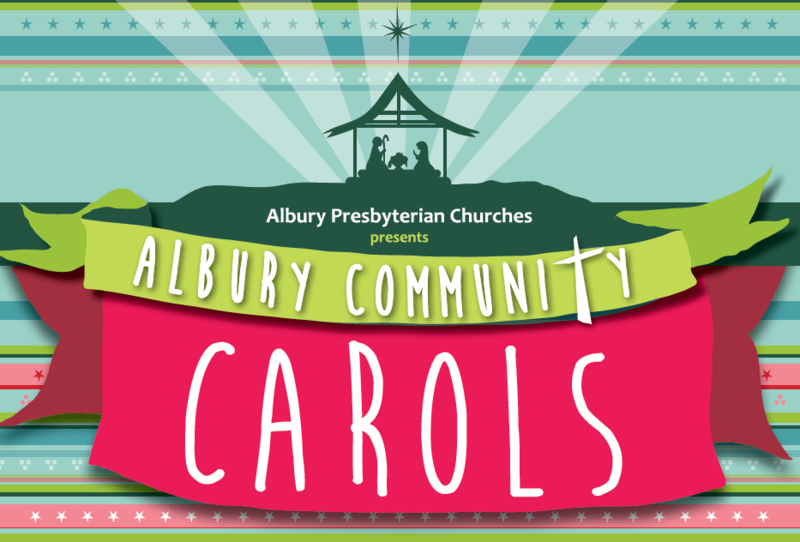 Albury Community Carols is brought to you by Albury Presbyterian Churches.